Does anyone have any info on the availability of Advance TC's new smartphone called the MAGIC W3. It runs the full Windows 7 OS? 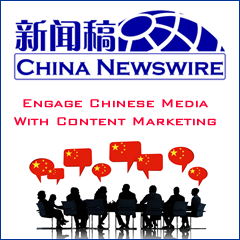 It is distributed by China Media Group. There are many recent news stories but all indicate an unknown release date. "The device is assembled in Malaysia and is expected to be available in June in China and Hong Kong, with plans underway to distribute it in other regions. ATC has already received a first order of 12,700 units."